Mixing is mankind’s oldest process. Mixtures allow for substances of the nature to be put to good use. Most food, personal hygiene products and remedies are the results of a mixing process. In the past, mixing difficulties have occurred when substances were hard to mix, or the stability of a mixture was either not achieved or poorly achieved. Having developed new mixing techniques for a hundred years, IKA can handle difficult mixing tasks while providing exemplary results. 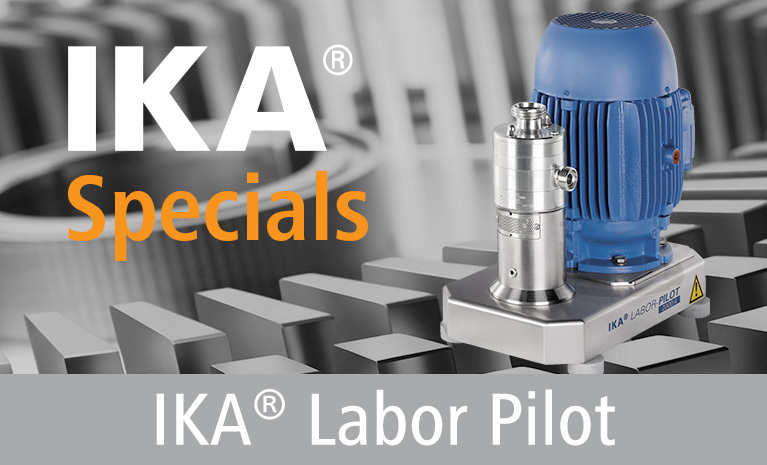 IKA’s product portfolio of mixing equipment is characterized by specifically developed, patented tools and varied drives. 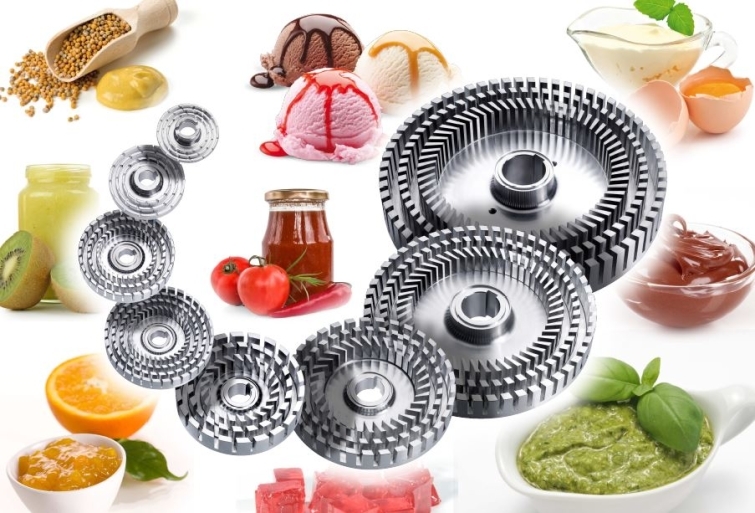 The mixing machine designs can be adapted to meet customer-defined requirements.